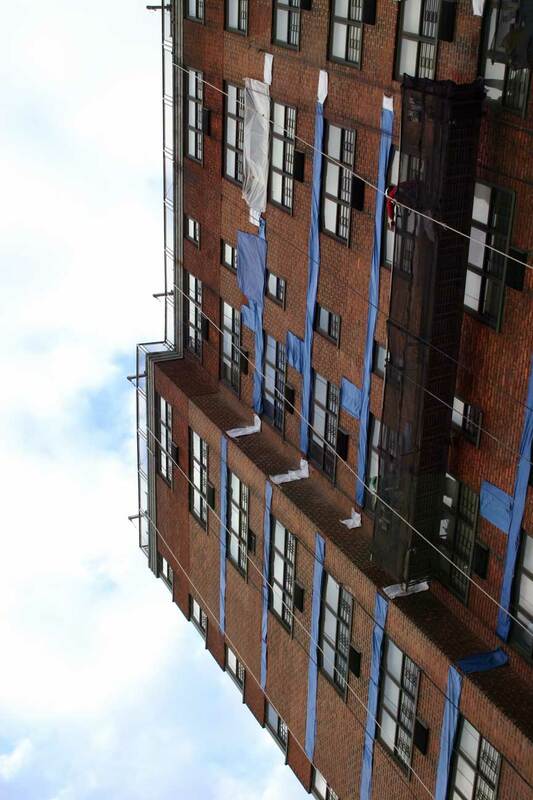 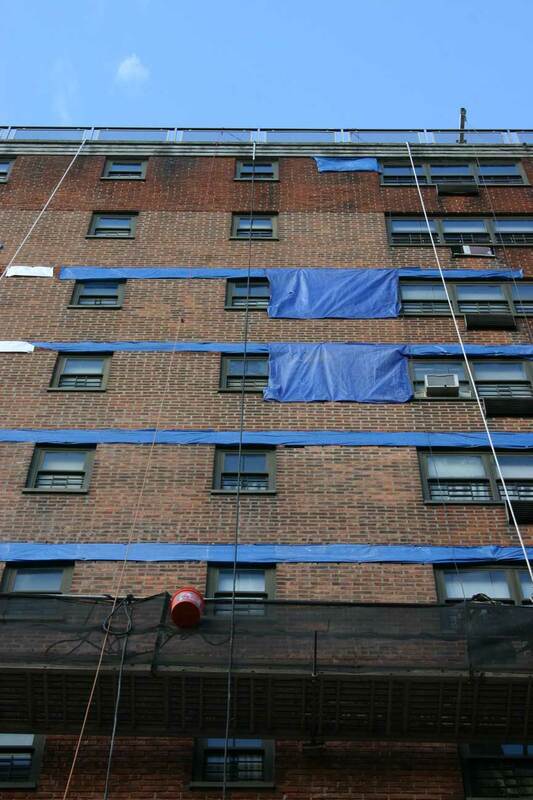 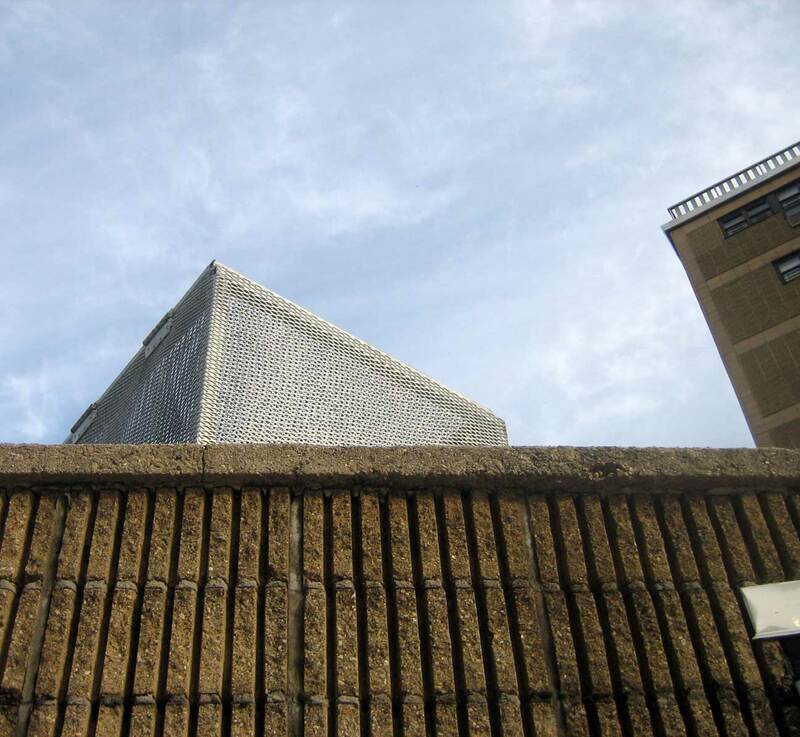 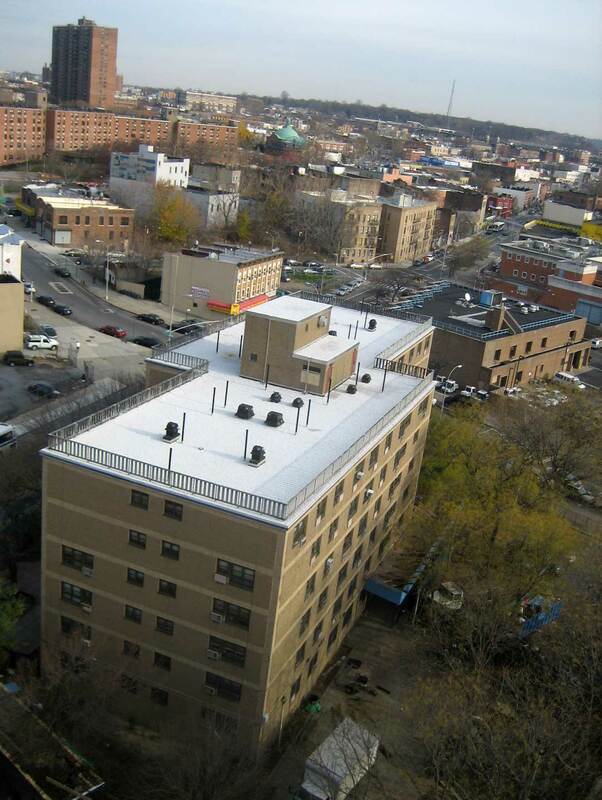 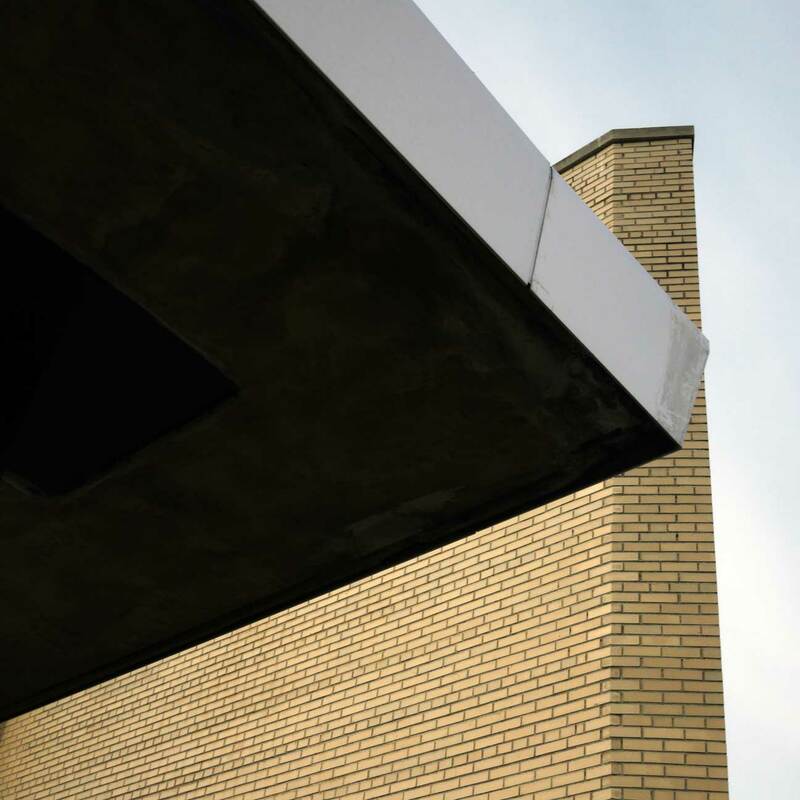 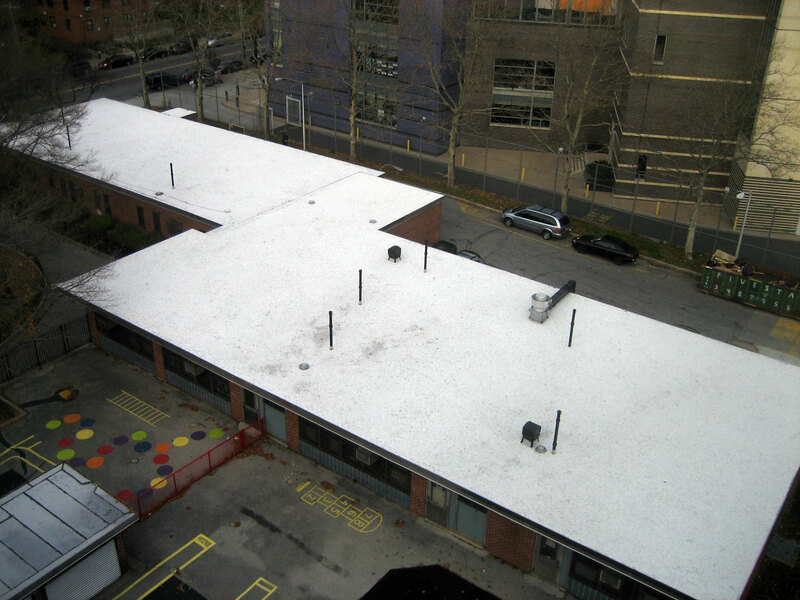 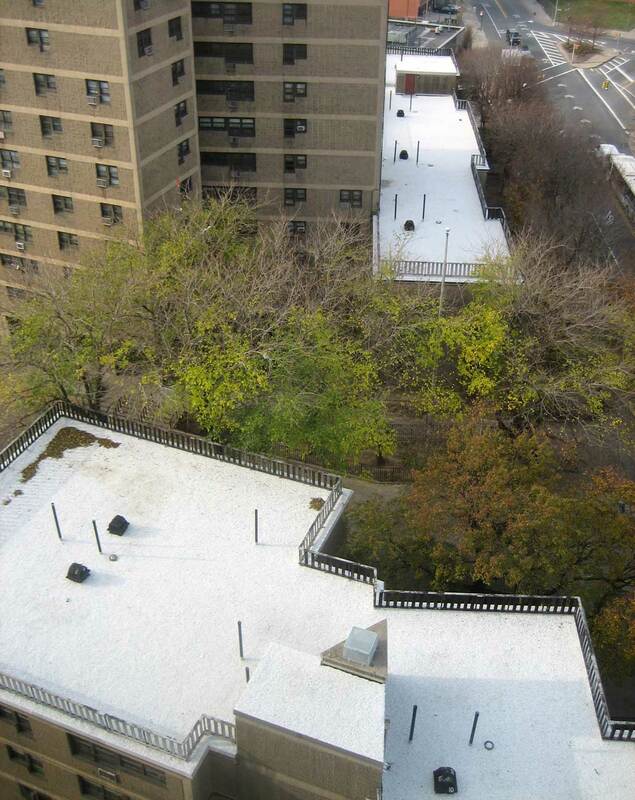 Work conducted as part of a citywide program to upgrade and stabilize the building envelope integrity of hundreds of public housing buildings, this work is funded by a special mayor initiated New York City bond. 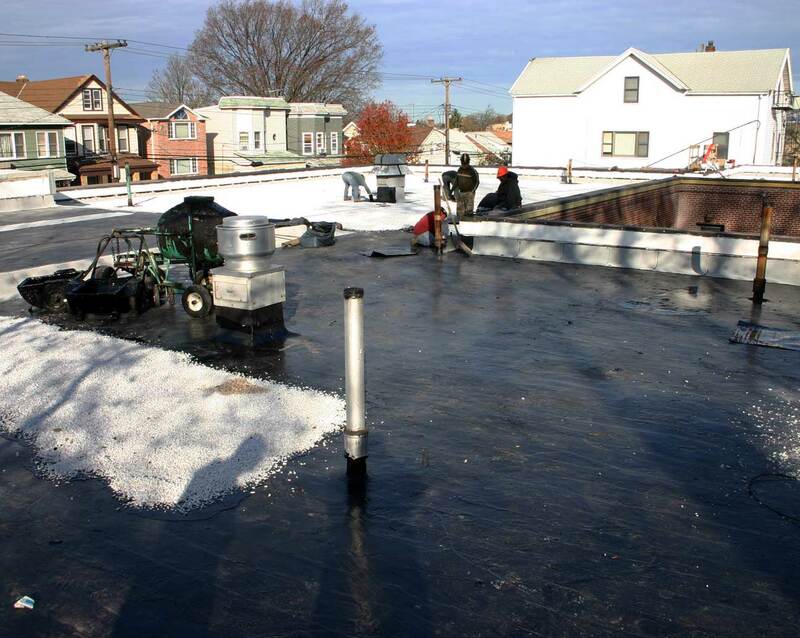 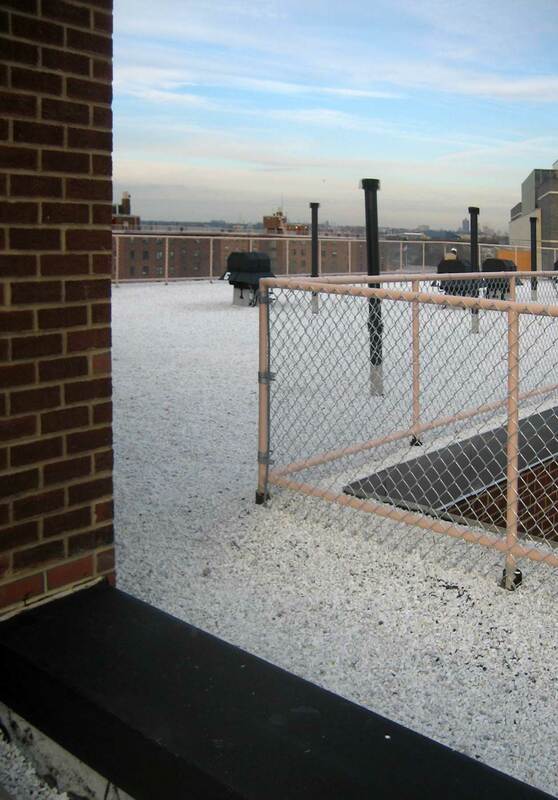 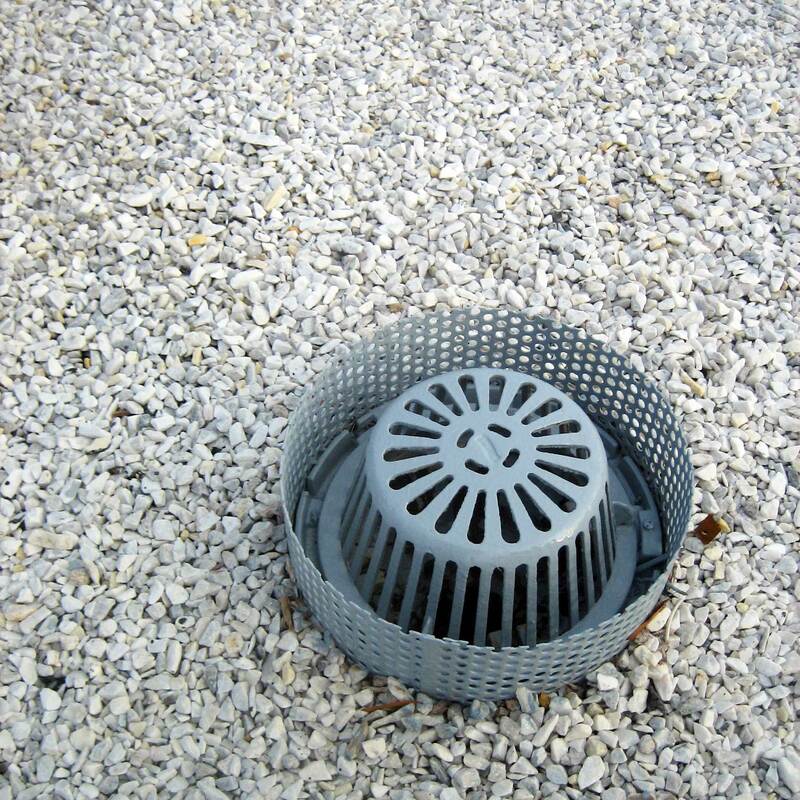 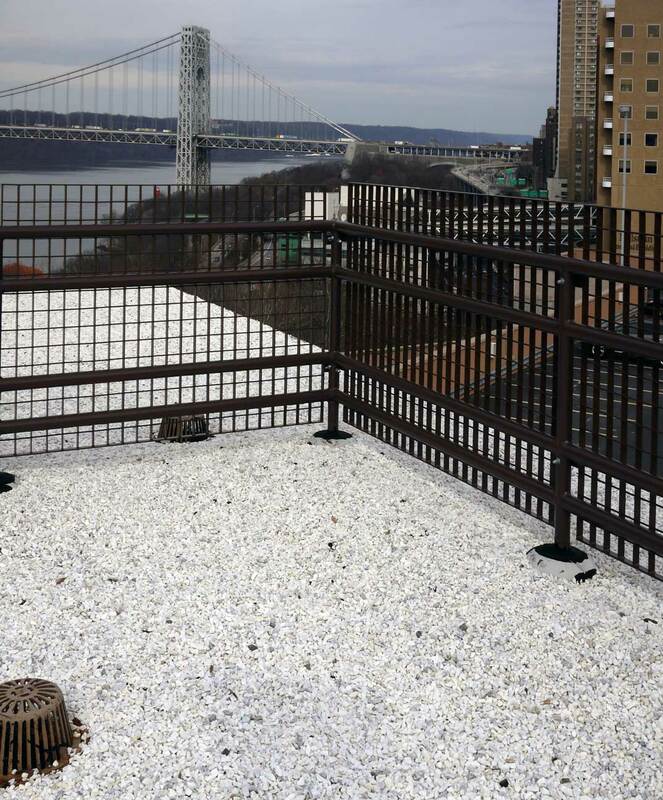 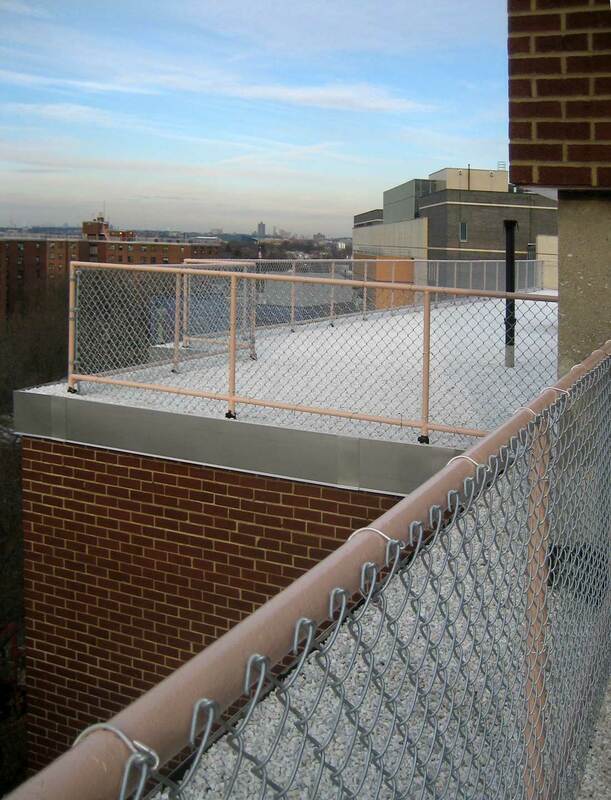 Our segment of this work was undertaken at over 18 different, multi-building developments throughout New York City. 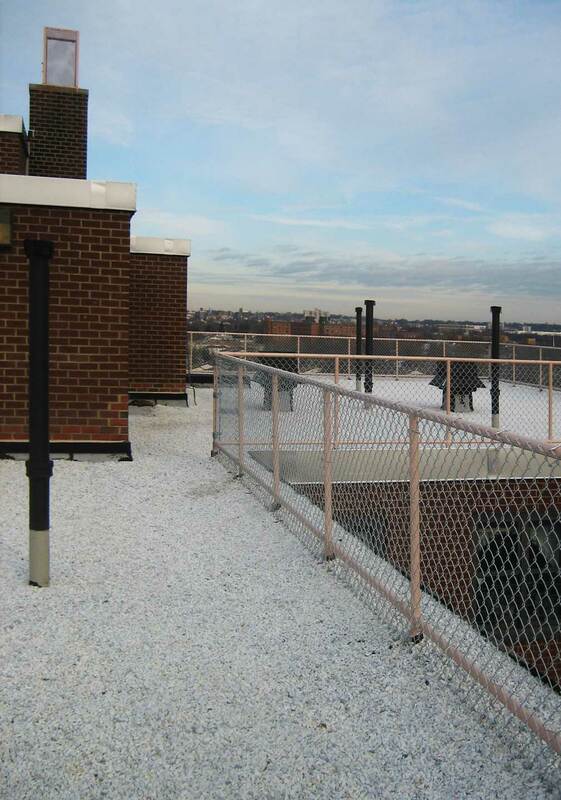 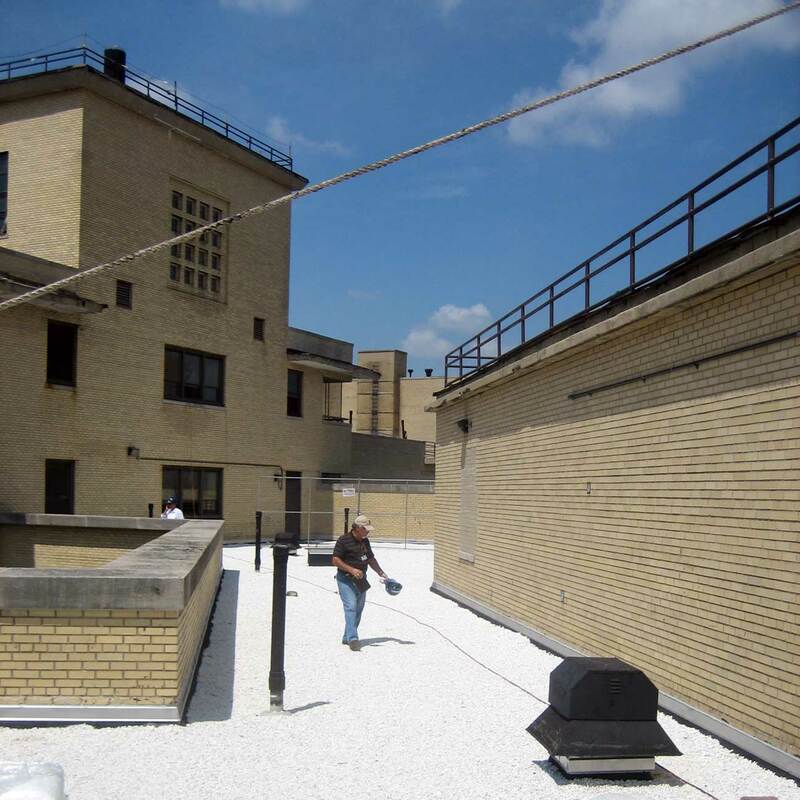 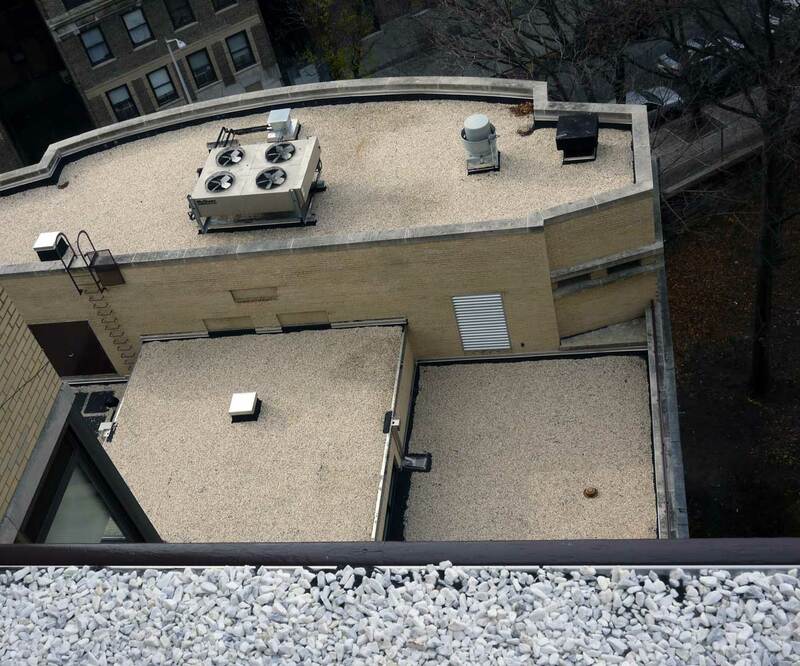 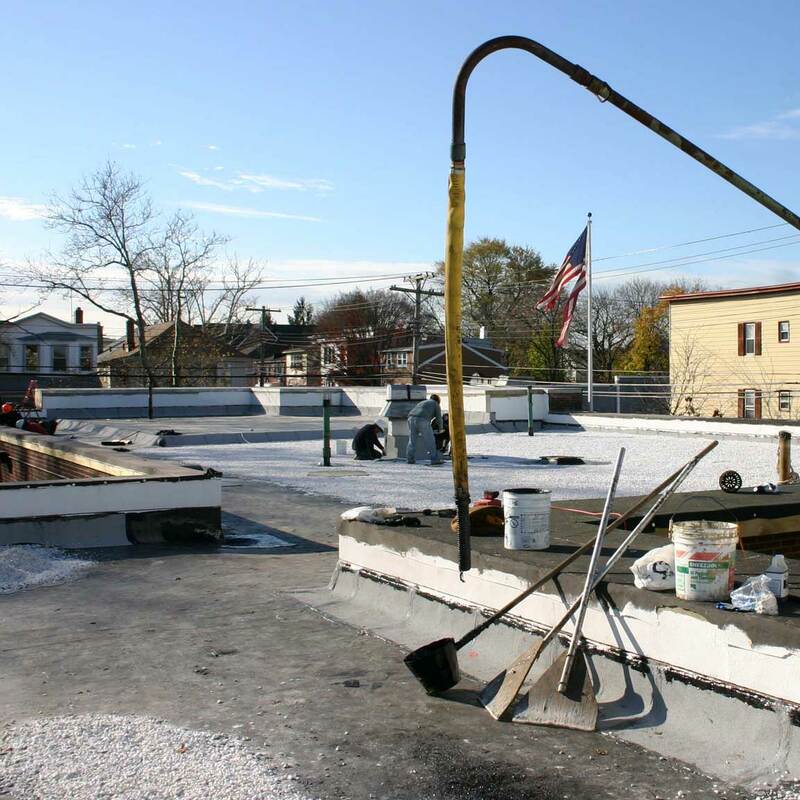 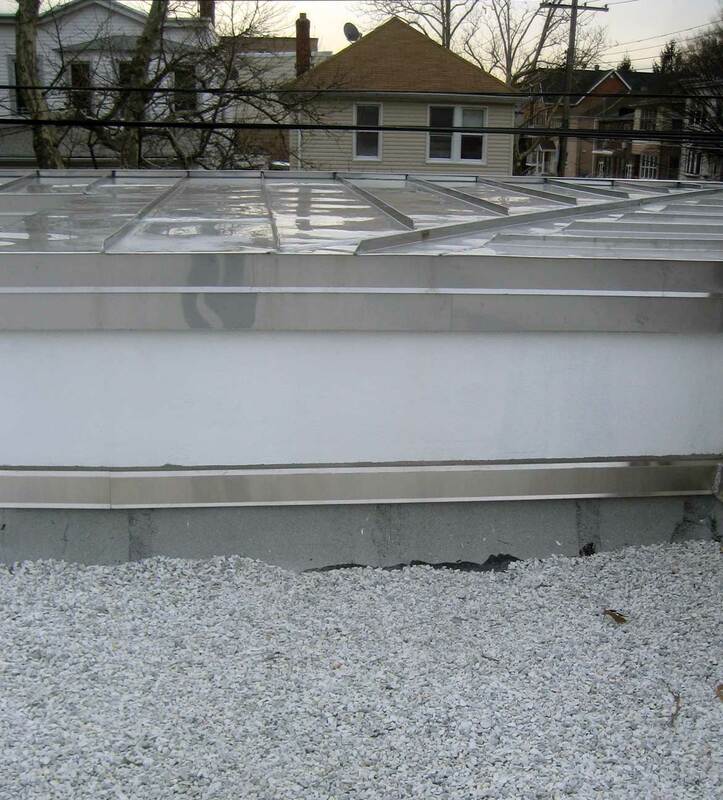 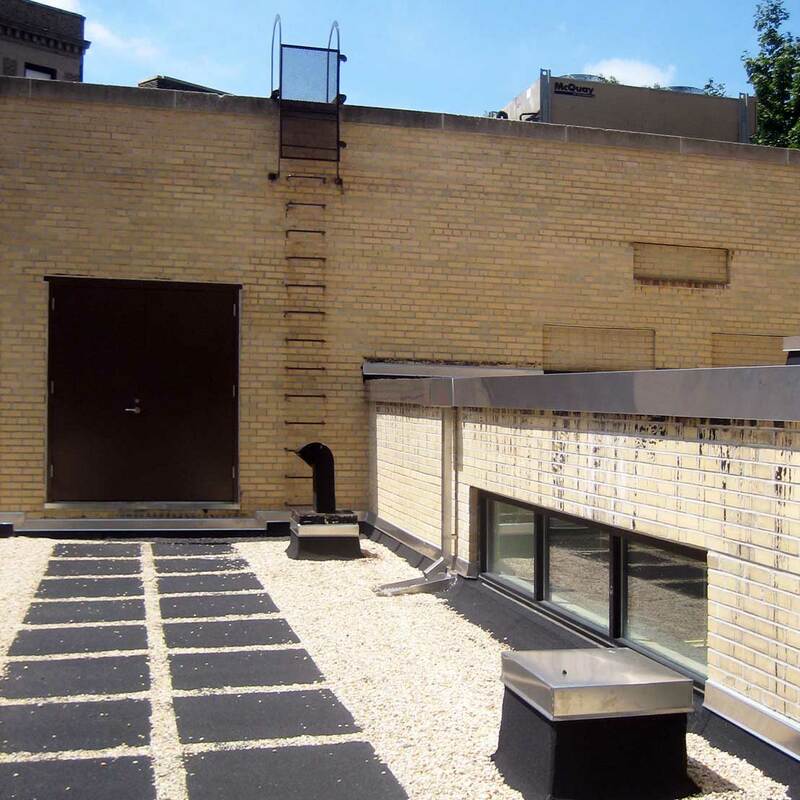 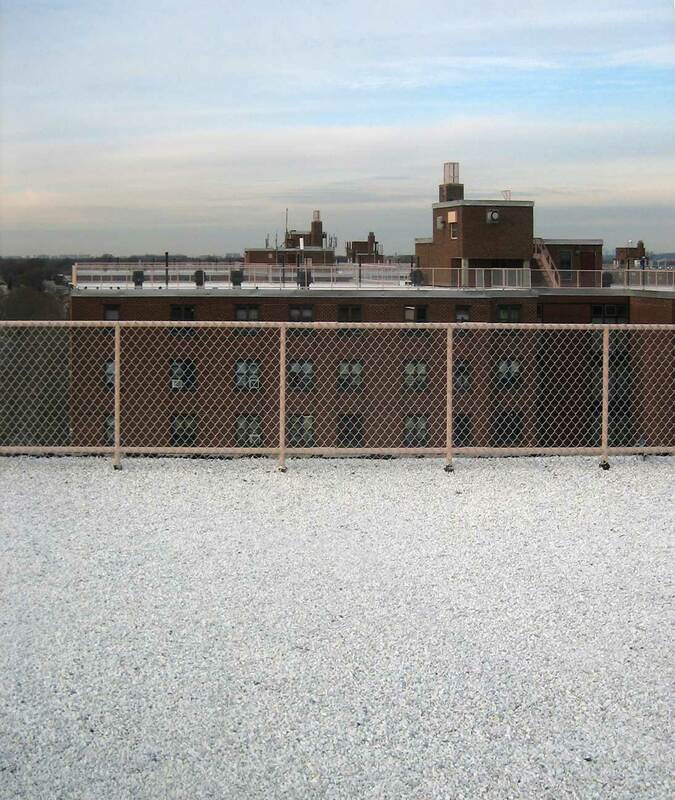 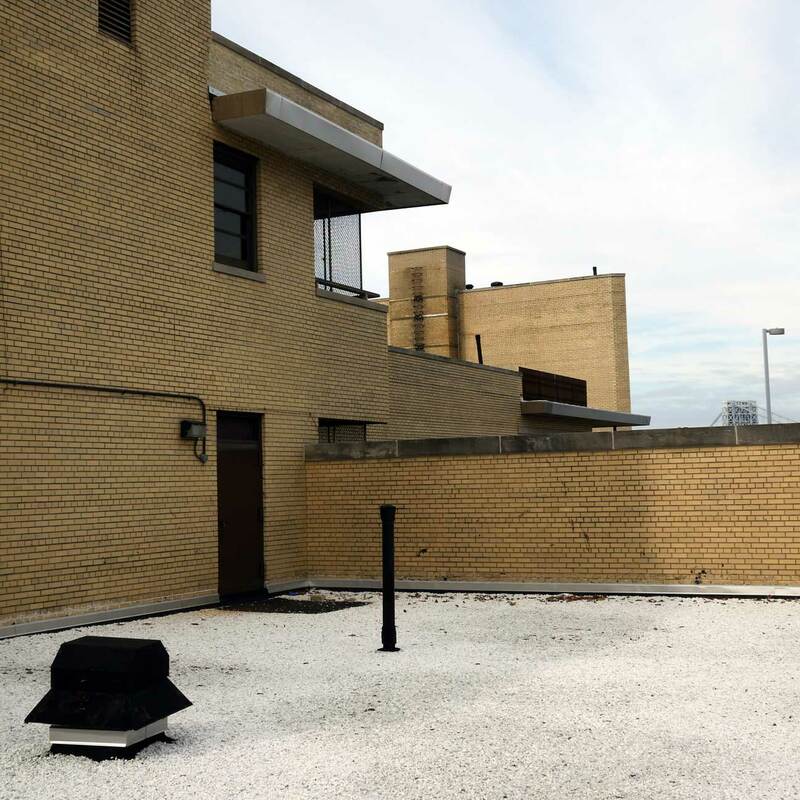 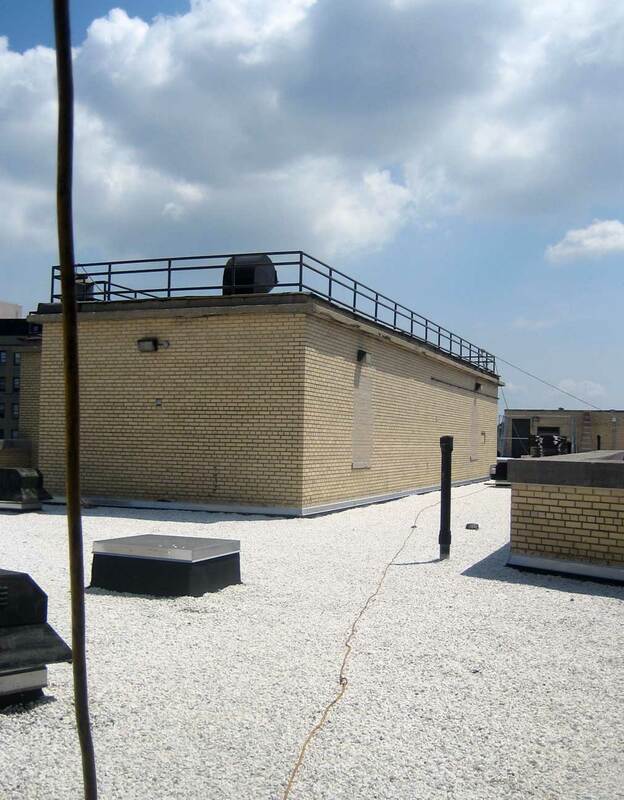 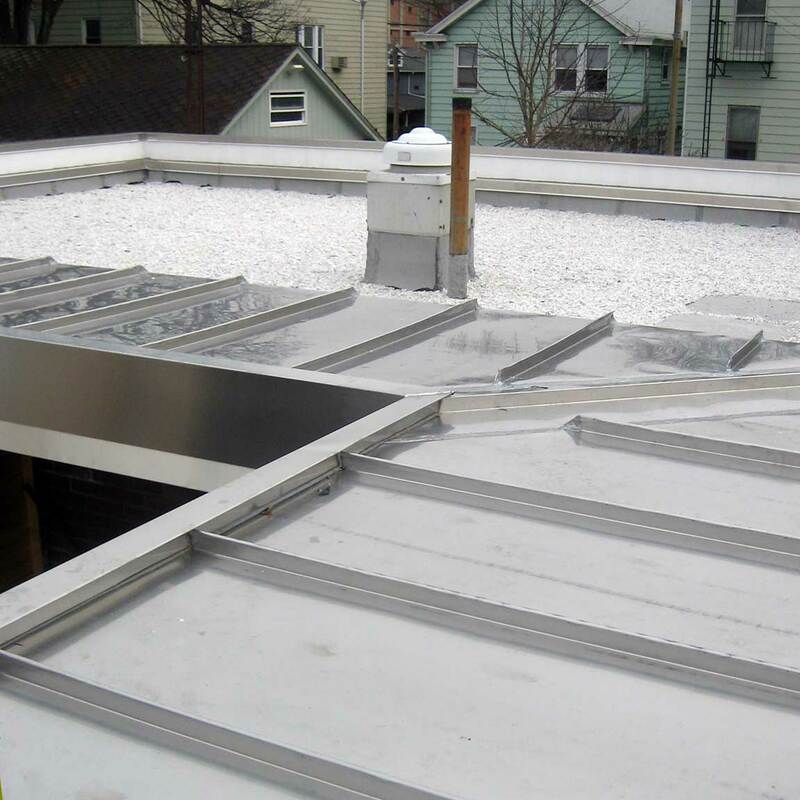 We conducted initial inspections, prepared existing condition and recommendation reports for work objectives that included specification, detailing and co-ordination of roof replacement, brick facade stabilization and repair, bulkhead envelope repair, installation of new perimeter railings and related interventions.